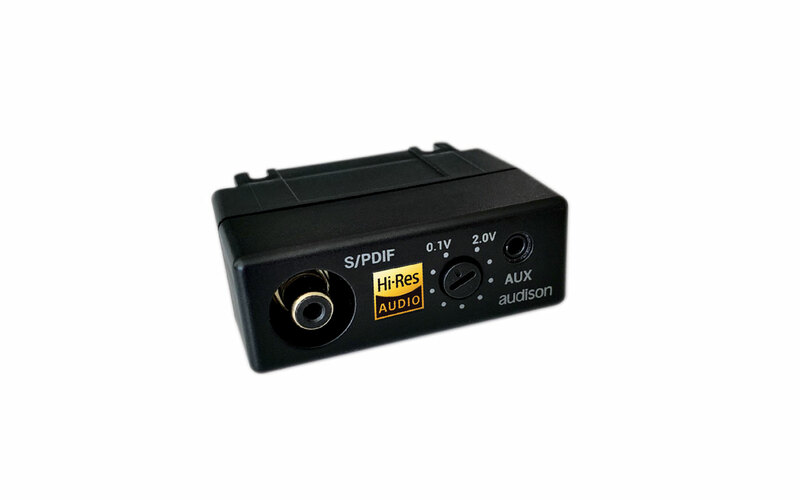 The C2O interface converts the signals coming from the coaxial digital input and from the analog AUX-IN into a TOSLINK optical digital output signal (up to 24 bit/192kHz). 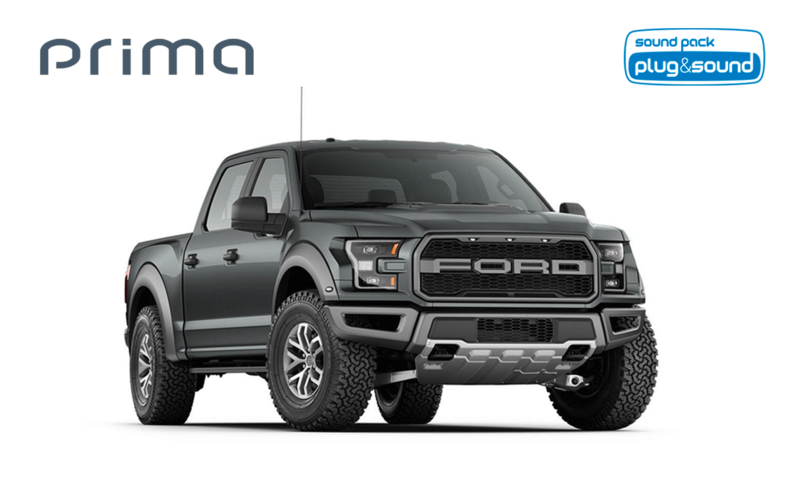 Available now the Sound Pack solutions dedicated to the Ford F-150! 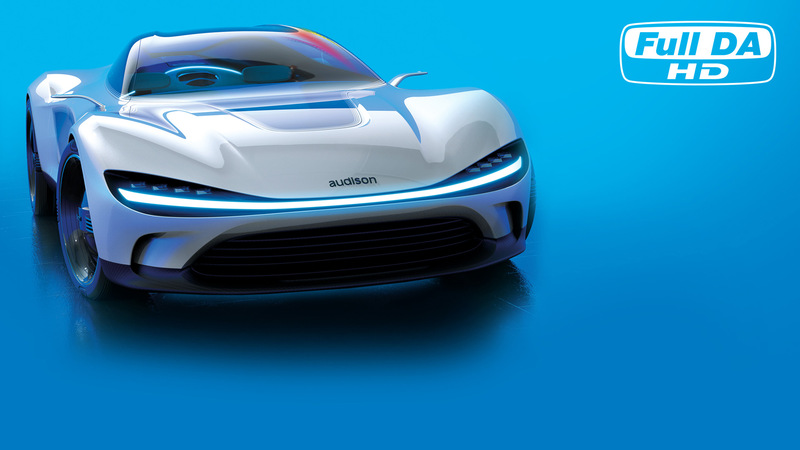 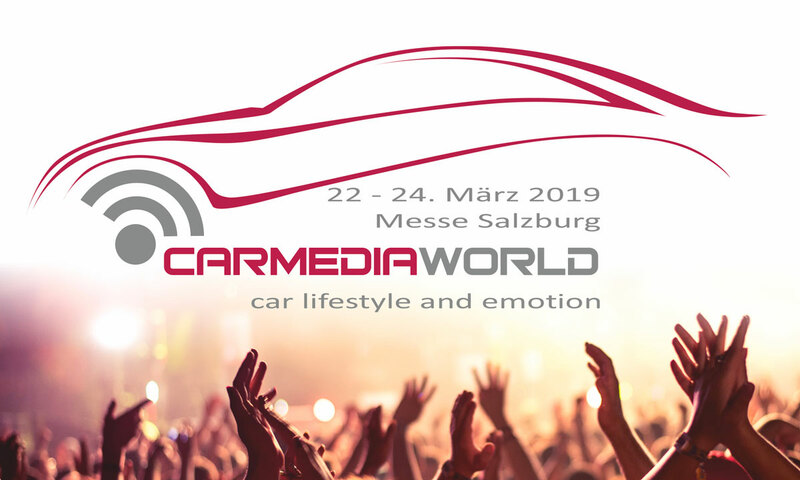 Join Audison team at CarMediaWorld during Automesse Salzburg 22-24 March, to discover new products and to listen 🎵our amazing demo car 🏁. 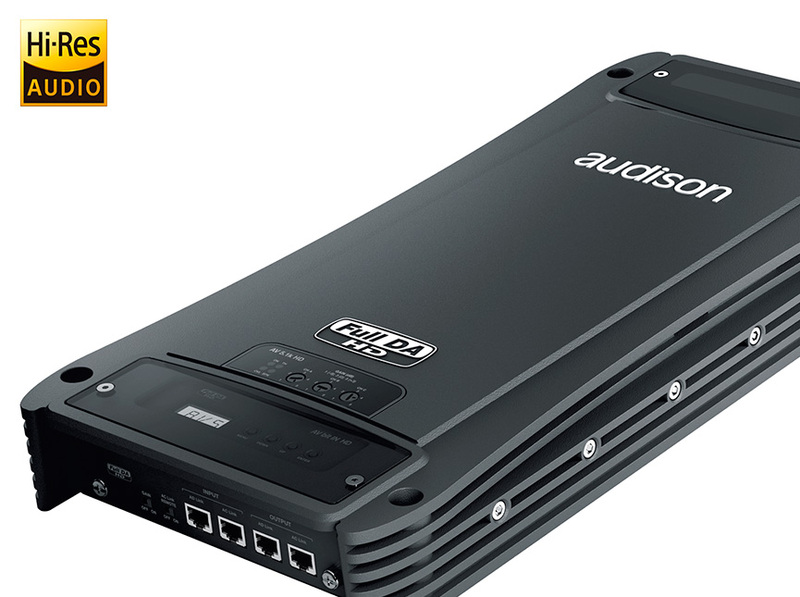 With its Hi-Res Audio technology Audison opens the door to a new era of mobile audio reproduction. 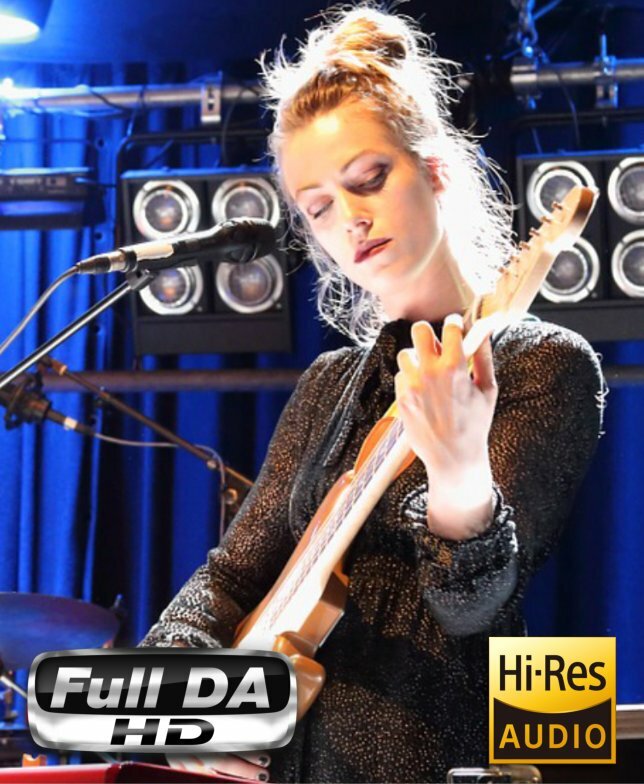 Full DA HD provides pure digital signal transfer from the source through the processor into the amplifiers, all in Hi-Res digital format. 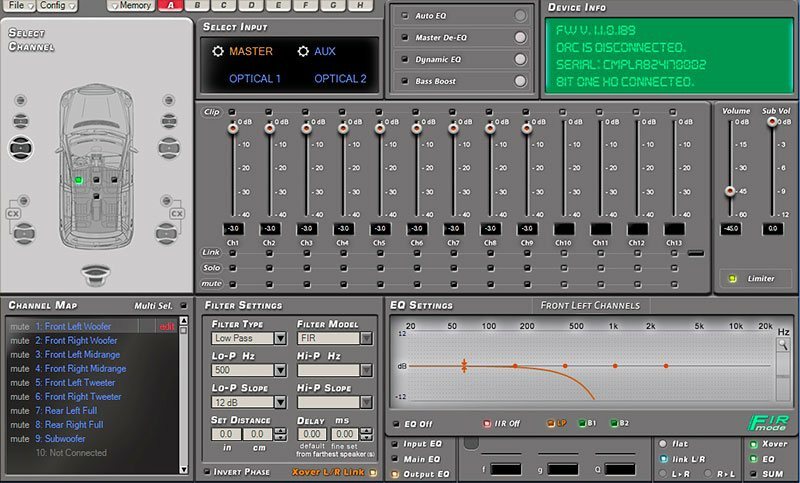 A quality of sound signal processing which is deeply different from any other DSP, up to a level never reached before. 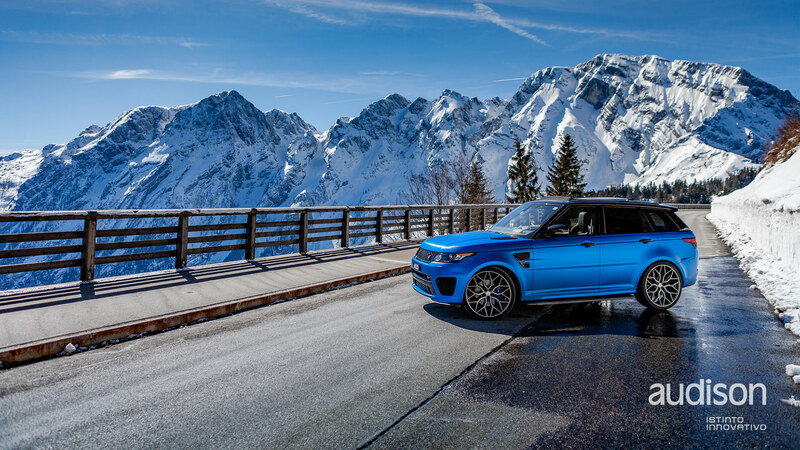 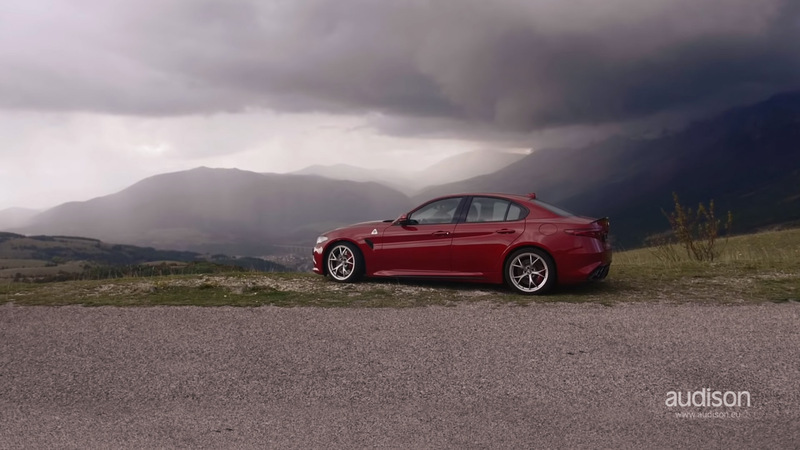 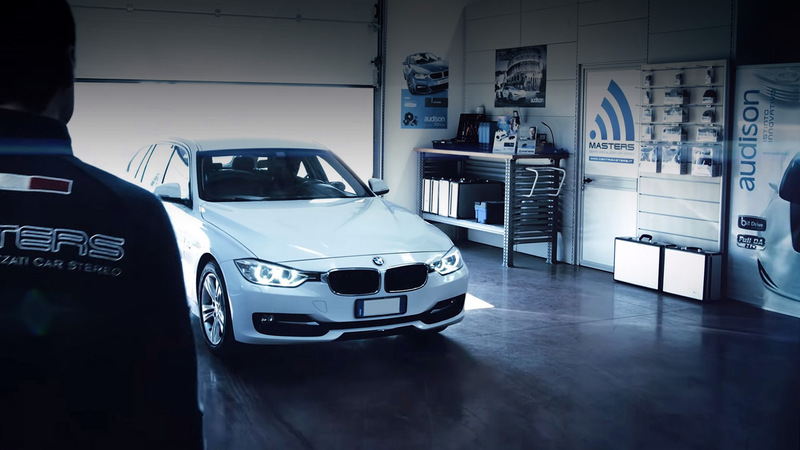 Through this type of sound processing, much more demanding in terms of calculation resources, a leading-edge in-car listening experience is achieved. 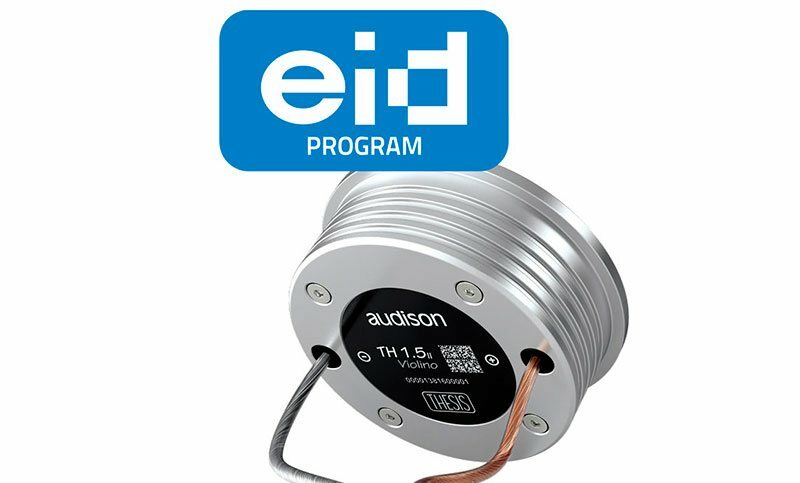 Thanks to the eID technology, the user can check the product technical, manufacturing and logistic information by simply scanning the eID code and proceeding with the product registration, to enjoy one additional year of warranty coverage. 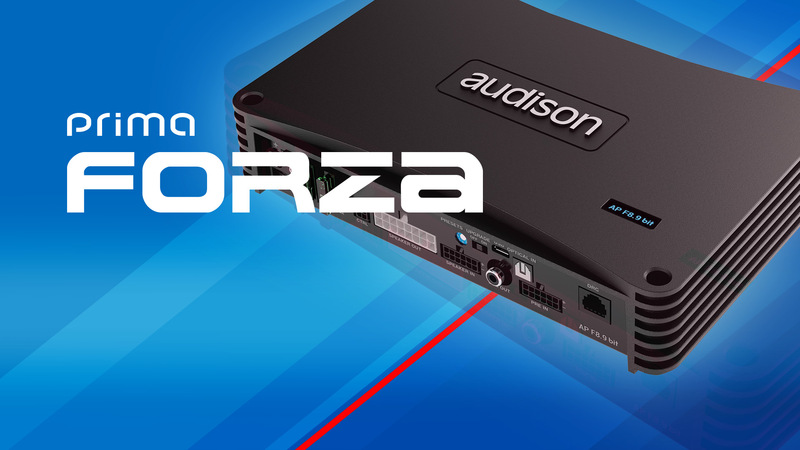 Enjoy the journey into the Audison world through our latest videos: tutorials, presentations, reviews, unboxing, live events and more! 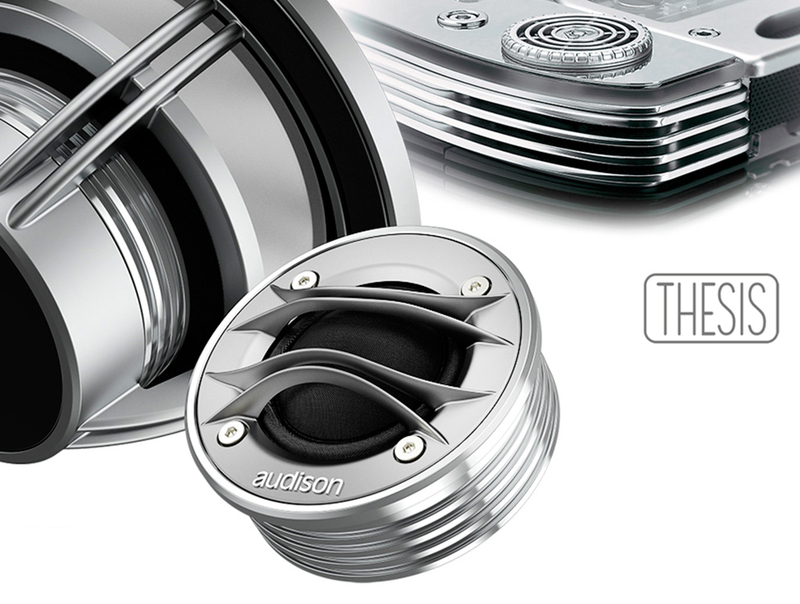 The best sound quality and exclusive benefits for Audison customers! 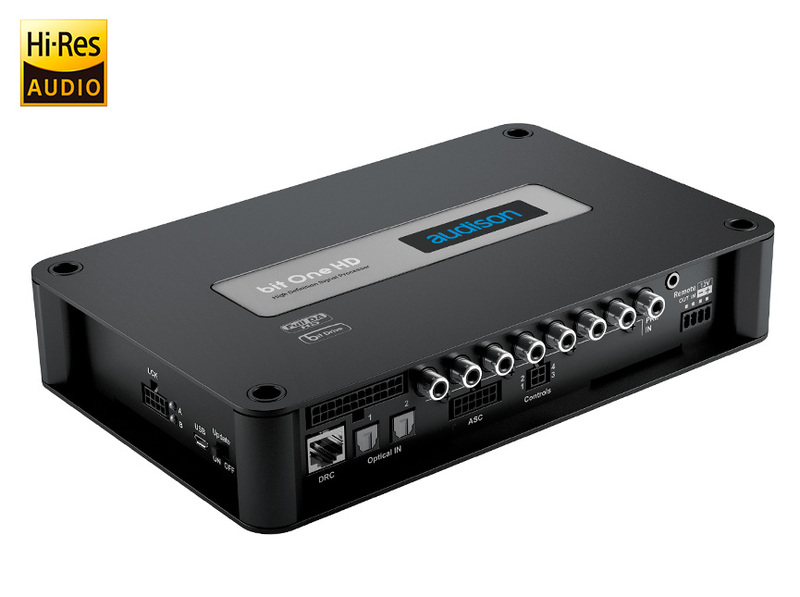 configurations for your ideal OEM audio system upgrade. 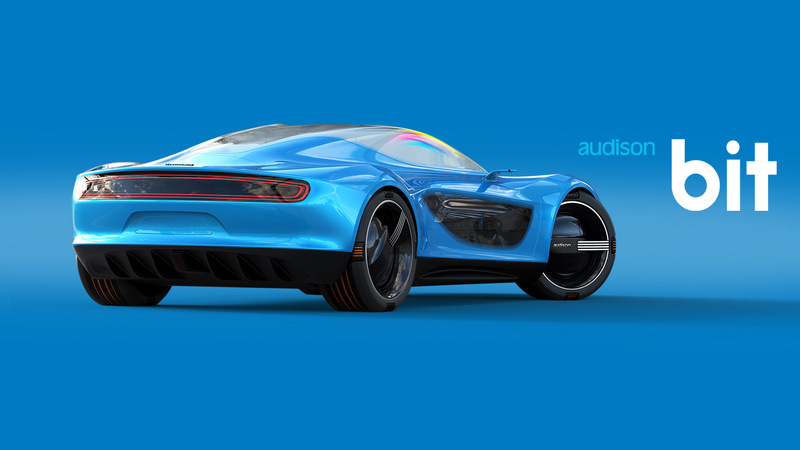 Keep up to date with Audison latest news, events, product announcements and more, delivered directly to your inbox.